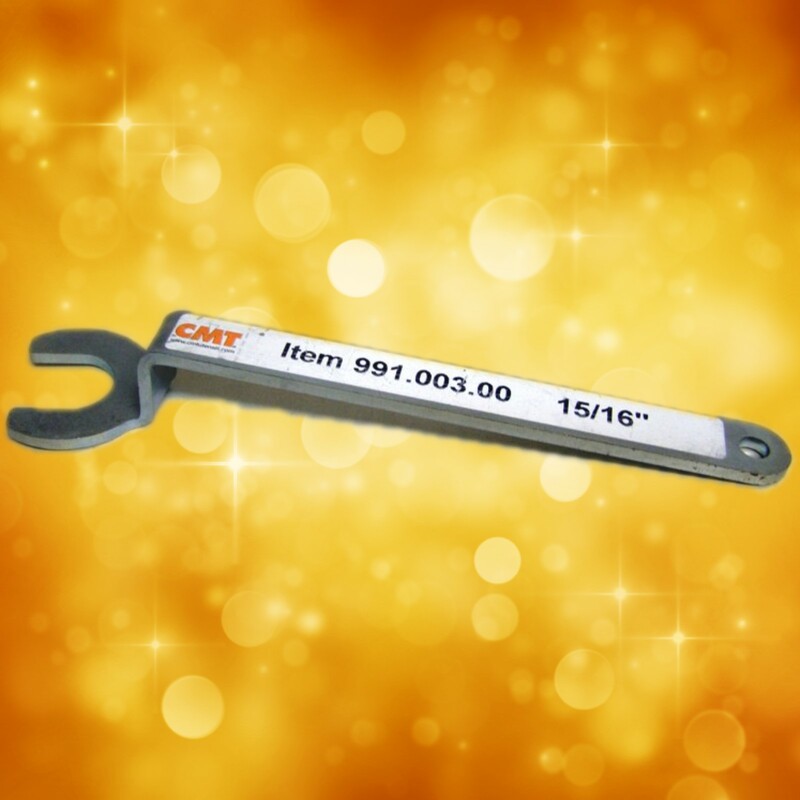 CMT offers a wide range of spare parts for your router bits. Be sure to check out CMT’s bench wrenches for your router table. CMT Router Bit Screw for bearing, 1/8W x 3/4"
CMT Screw for bearing, 1/8W x 1/2"
CMT 991.002.00 Bent Wrench for Hitachi 53/64"
CMT 991.003.00 Bent Wrench For Bosch and Makita 15/16"